Our mission is to create moments of wonder that spark a lifetime of possibility. Join us for a family-friendly party at AT&T Park. Make s’mores on the field*, practice your swing in the batting cages, meet local professional athletes, and bring the joy of the season to at-risk youth in the Bay Area. 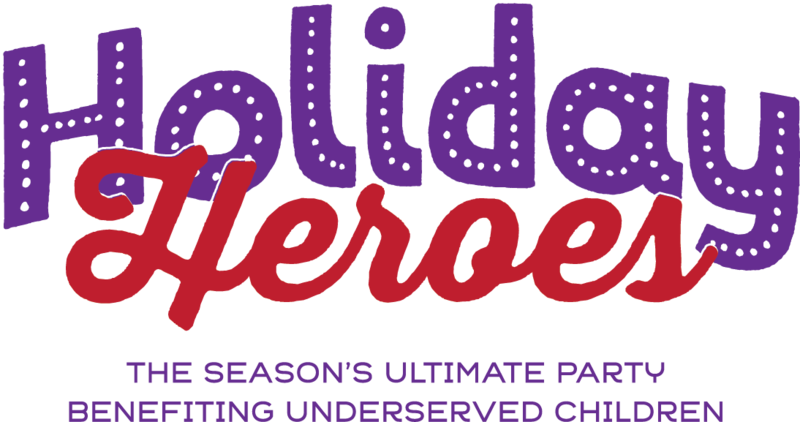 Holiday Heroes is a wonderful way to make memories with your family, as well as, to give that experience to other deserving families. Hear from Giants, 49ers, and more athletes about their personal experiences at Holiday Heroes by clicking here. To celebrate WWFC’s 25th Anniversary, we are sponsoring 25 joy-filled events for at-risk kids in the Bay area. Our mission is to create moments of wonder that spark a lifetime of possibility. Join us in celebrating and supporting these special events. Help us bring a joyful experience to an underserved child and ignite hope in their hearts. Children’s Champions is a fun, family-friendly event benefiting at-risk children in the Bay Area. The Wender Weis Foundation for Children (WWFC) is making fitness fun. Children’s Champions features sports drills, clinics, and demonstrations with Stanford athletes, including members from 10 Stanford teams, fun fitness activities, arts and crafts, face painting, balloons, and the opportunity to take photos with professional team athletes and mascots and more.